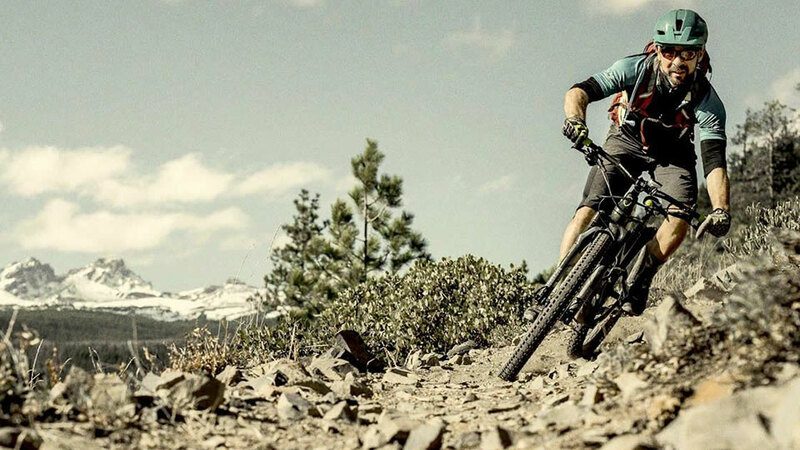 Cog Wild Bicycle Tours believe mountain biking is best enjoyed with friends, so they direct the passion they have as riders, travelers, adventurers, advocates, and members of the mountain biking community into tours they can share with others. Tours range from day trips to multi-day trips with hotels or camping. Locales start in the Central Oregon region to other areas of Oregon and beyond, including Baja and Patagonia. Private trips can be customized by location (McKenzie, Umpqua, Oakridge, Central Oregon, Fremont, Mt. Hood/Hood River), by the length of the trip, and whether camping or a hotel stay is preferred. In addition to local guides, transportation to, from, and during the tour, all meals and snacks, accommodations, Deschutes Brewery beer, Crater Lake Spirits and Humm Kombucha, a Cog Wild t-shirt and patch, and a mountain bike rental if requested are included with private tours. Need to brush up on your skills? Single day clinics are offered.